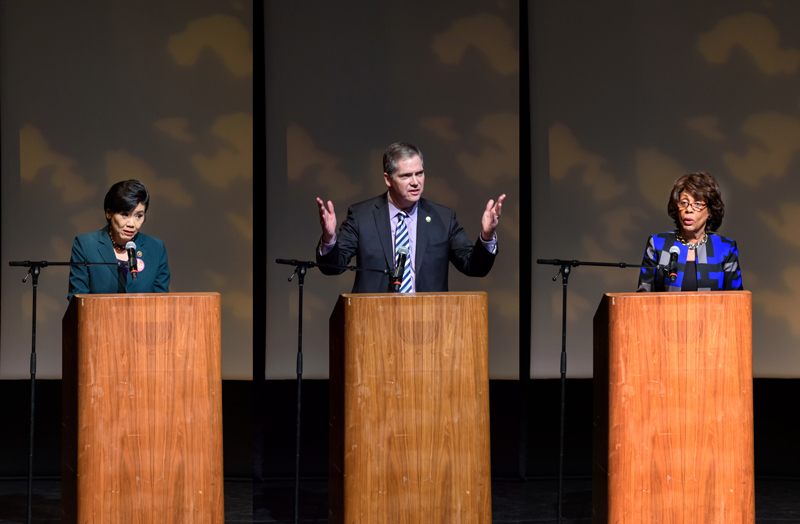 Judy Chu, David Hadley, and Maxine Waters Voice Their Support to SaveKeiro! The Town Hall Meeting was graced with the presentations by 3 politicians who voiced their support to get the Attorney General to put the brakes on the sale of the Keiro facilities and to schedule a public forum to allow the community to voice their concerns and opinions regarding the sale of Keiro. The Keiro Board had managed to convince the Attorney General that no public hearing was necessary because the public was wholeheartedly for the sale. As can be seen by the tremendous turnout at the Town Hall Meeting, public support was no where near what Keiro had intimated. All clips courtesy of filmmaker Steve Nagano.